Ker Gawler, 1812. 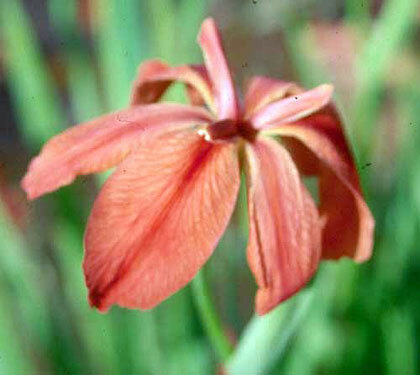 A wild red iris? This is it. Who would have thought there was such a wildflower? But here it is.